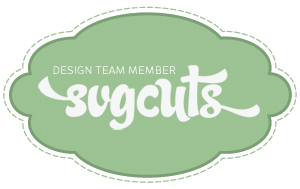 Okay, can I just start by saying that I LOVE the free Octagonal Heart Shaped Box from SVGCuts! It's so cute - and a great size too! Thanks for this great gift Mary and Leo! For my project, I did change it up a bit though... 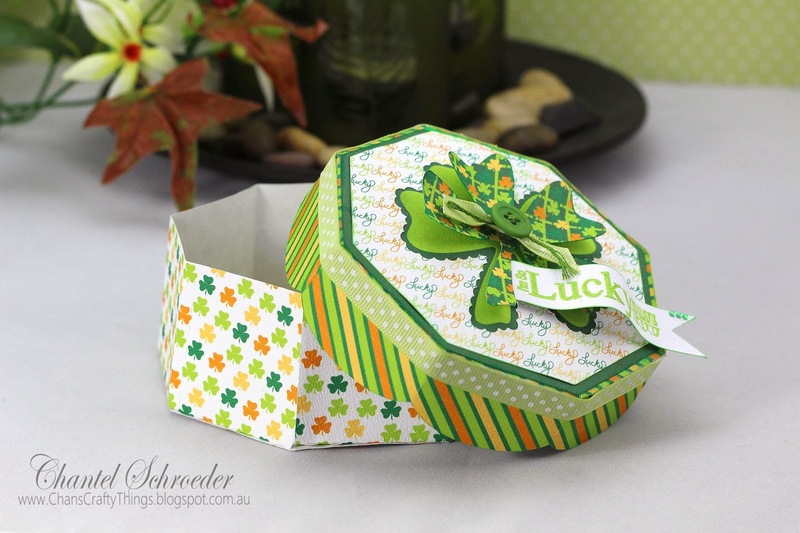 I took the Octagonal Heart Shaped Box and replaced the heart with the free Scalloped Shamrock file (also from SVGCuts). 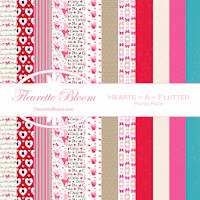 I really like how it turned out - especially with this amazing paper from Fleurette Bloom's store. 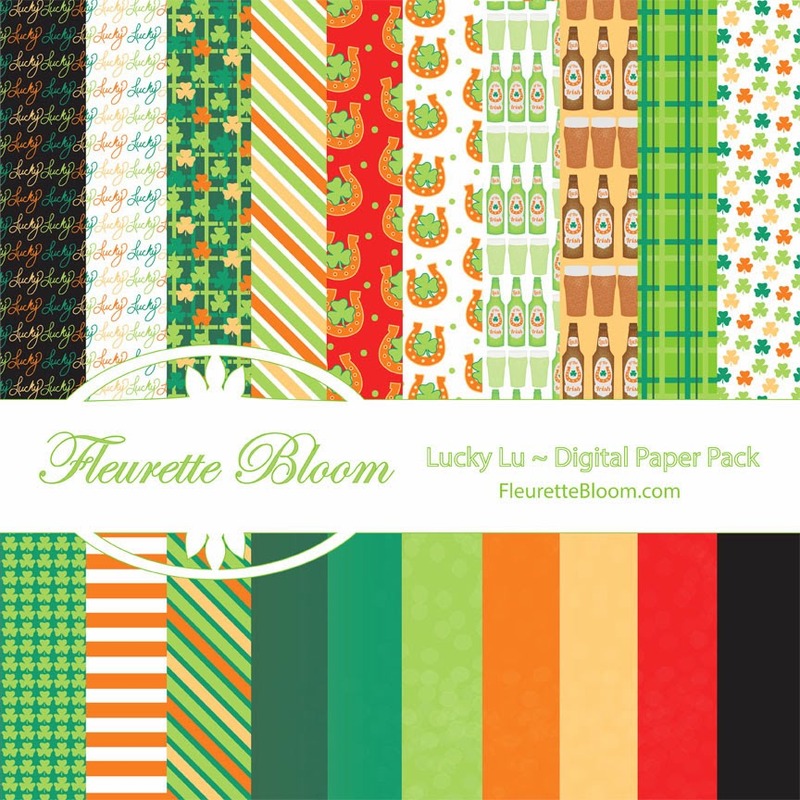 It's the new Lucky Lu Digital Paper Pack and it's simply stunning! So many fun colours to choose from. 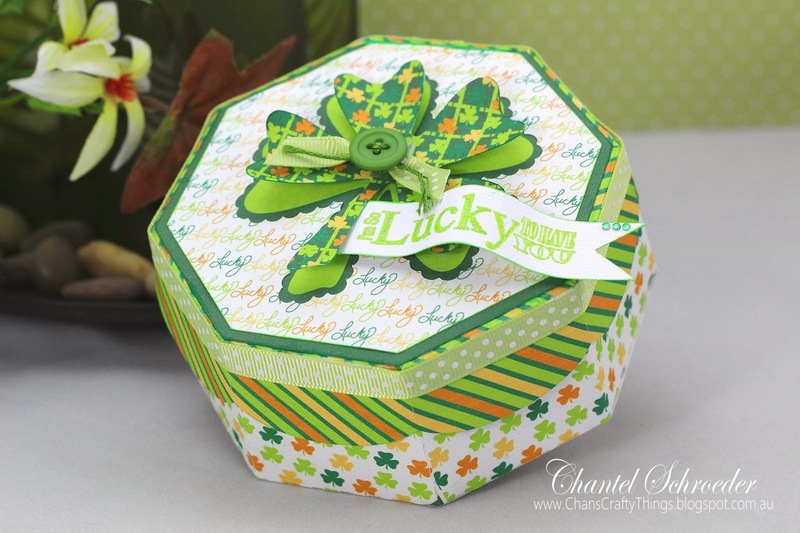 Because the paper is colourful, I didn't even need to add a whole lot of embellishments... a button, a few rhinestones and a bit of ribbon is all it took to finish this box off nicely. As a final touch, I designed the little banner using basic fonts in my Silhouette software and then changed my blade to a pen in my Cameo. Once the writing was done, I changed the blade back and cut out the little banner shape. 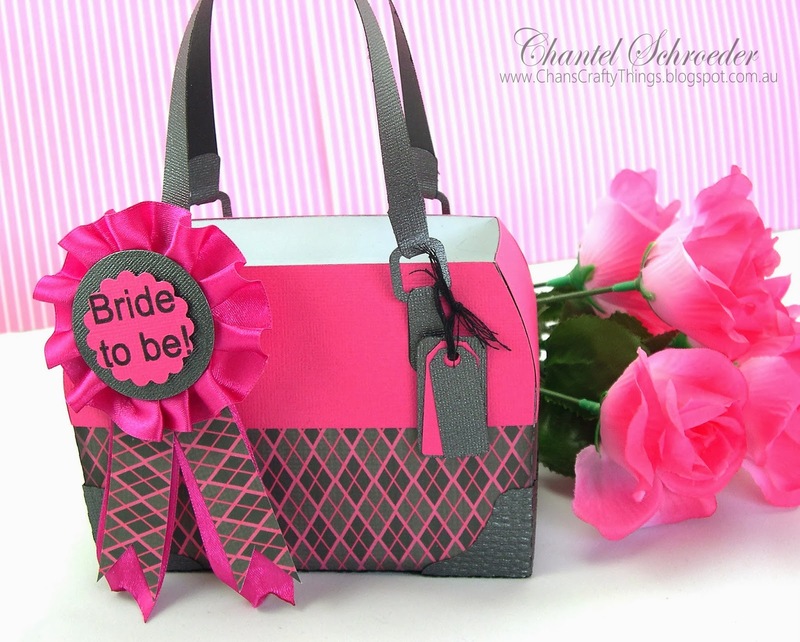 Super simple and a great idea for those projects where you just can't find the "perfect" stamp. 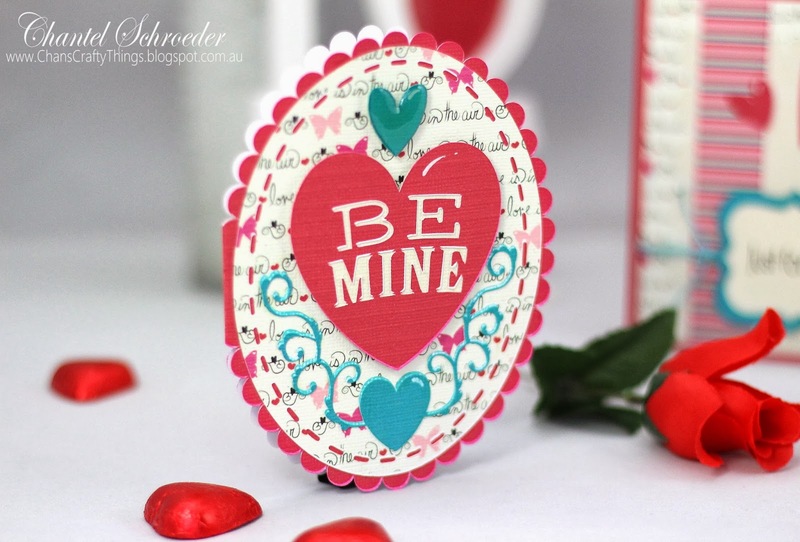 Hi there, do you still need a last minute Valentine's card? 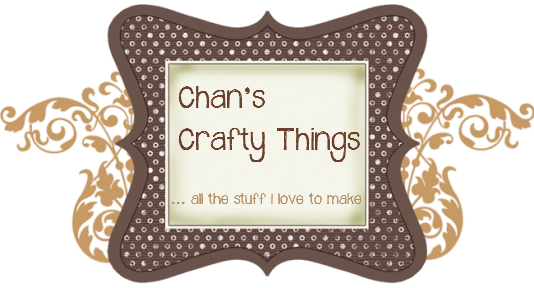 Check out these cute cards I made yesterday - you'll be amazed at how quickly they go together! I used the print and cut feature on my Silhouette again to make both of these cards. I simply added all of the cut files into my cutting software and then filled the shapes with different digital papers before I cut it out. Once the card bases were assembled, I added some twine and adhered the elements with pop dots for dimension. 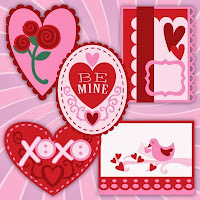 Lastly, I added some glossy accents to a few of the hearts. 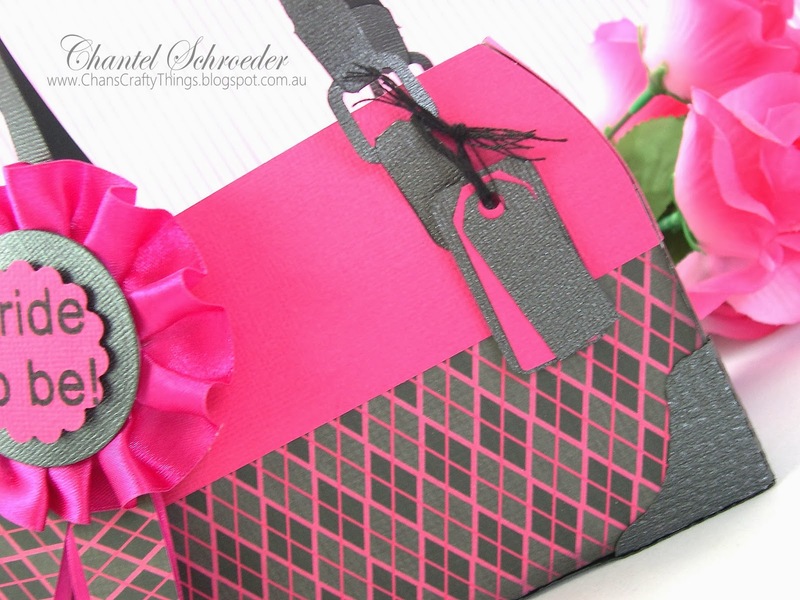 This is probably one of my favourite techniques as it's a quick and easy way to make a matching embellishment to suit any project. So, as I was making my heart shaped chocolates the other day, I decided to make them in pastel colours too so that they would match the paper collection. And you know how it goes tight? One idea leads to another... so the chocolates turned into chocolate pops, which then needed something to jazz them up, and those then required a stand of some sort... So the end result you ask? 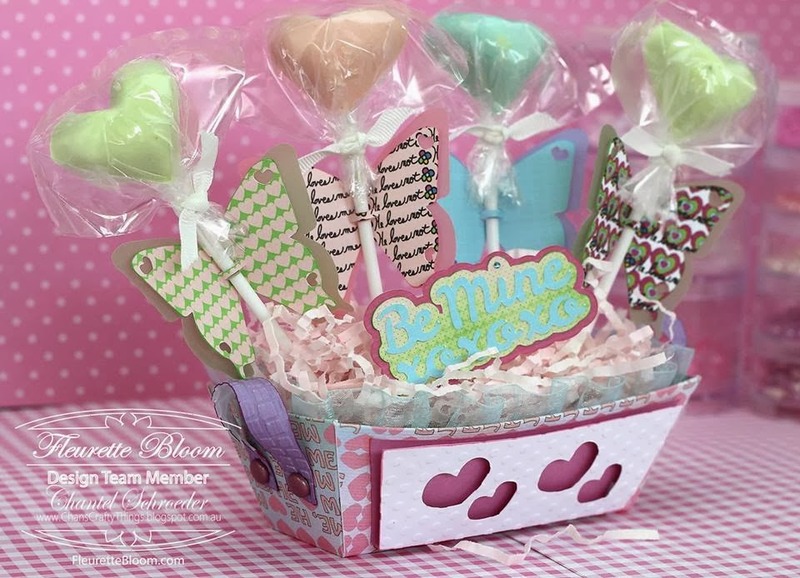 A heart-shaped chocolate pop butterfly basket... (a mouthful, I know, lol). Isn't it cute? 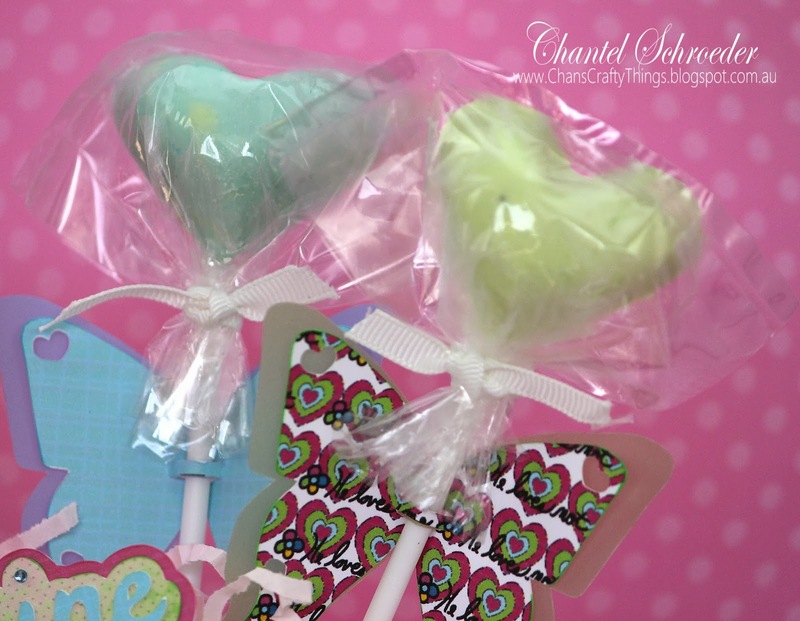 I dressed the chocolate pops up with butterflies from the Valentine Be Mine 3D SVG kit. I sized them down a bit before I did a print and cut as I wanted to fit a few on the stand. 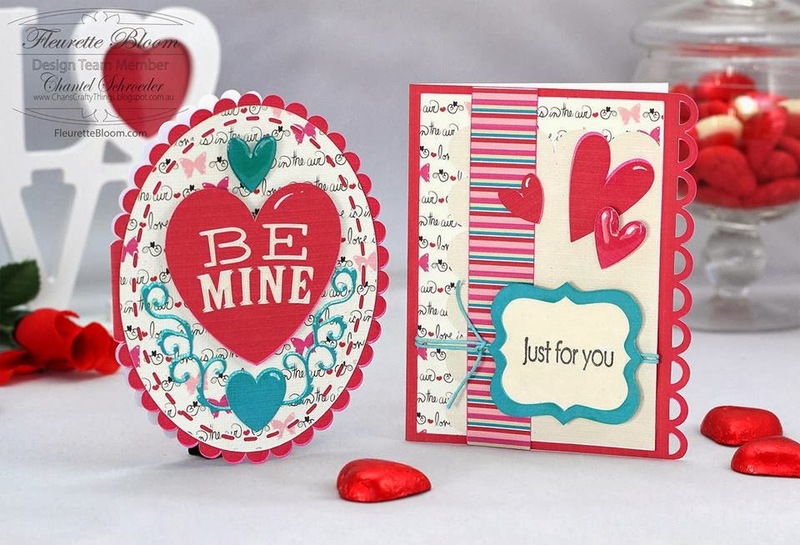 The "Be Mine xoxoxo" is also from the same kit. 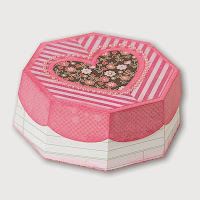 The basket is from the "Holly Days" Boxes and Card Kit/Collection. I simply replaced the holly with heart shapes before I cut it out to match the love theme. I ran the white panel through my Bigshot and adhered it with pop dots for added dimension. 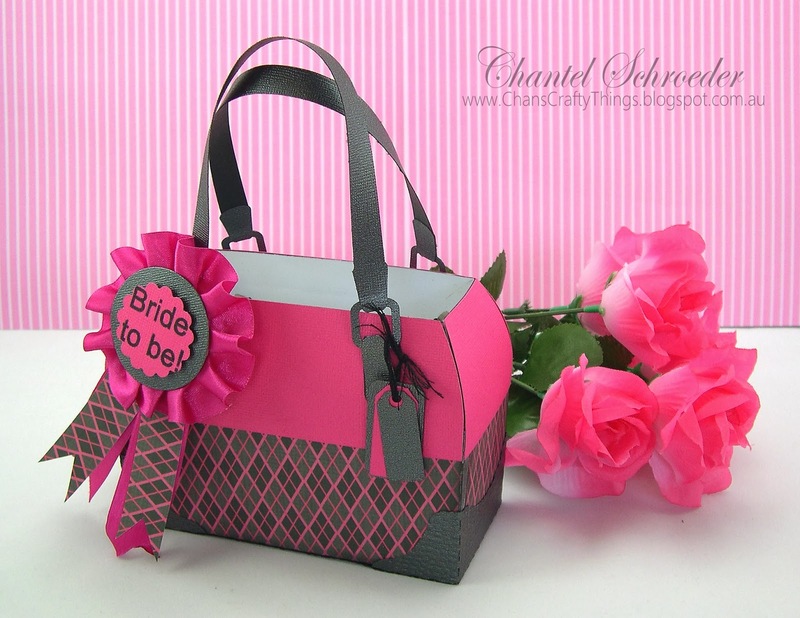 I did the same with the purple handles for the basket before I adhered it with some sparkly brads. 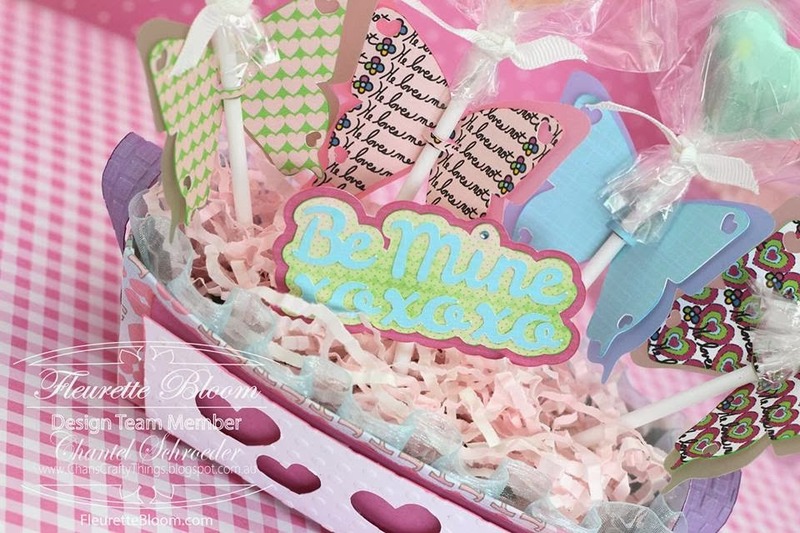 I finished it off with some ruffled turqoise ribbon inside the basket and a few pieces of white craft ribbon to keep the wrapping in place around the chocolate pops. This was such a fun project - totally different to what I would usually do but I'm happy with how it turned out. I think it would look really cute at a kids party on the treats table too..